In order to reduce problem of blood shortage Manal Hassan Foundation pioneered free and voluntary blood donation camp in conjunction with Dr. Hassan’s Hospital Diagnostic Centre, Abuja. 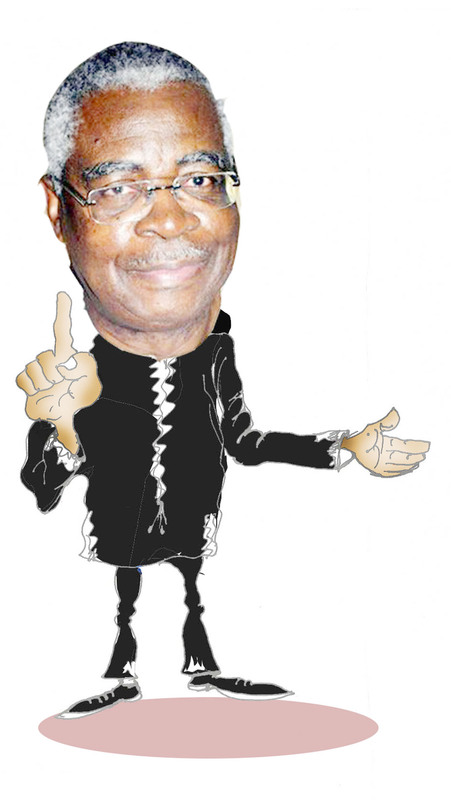 Barrister Ola Olanipekun (SAN), is a leading figure in Nigeria’s legal profession. In this interview with our Senior Correspondent, Isah Idris, the legal luminary speaks on his fears, and expectations for Nigeria’s general elections . Olanipekun also speaks on the erosion of the powers of judiciary, among other issues. Mr Emmanuel Jime is the candidate of the All Progressives Congress (APC) in the forthcoming gubernatorial election in Benue State. In this interview with Gabriel Atumeyi, he speaks on his vision for the state and the March 3 governorship election. Barr. Eyo Okon Ekpo is the Social Democratic Party (SDP) governorship candidate for the 2019 election in Cross River State. In this interview with FRANCIS OGAR, he says the proposed national minimum wage to civil servants in the state would be based on the resources accruing to the state. Mr Olademeji Fabiyi is the head of Support Groups and deputy director of Contact and Mobilization of the Atiku Abubakar Presidential Campaign Organization (APCO). In this interview with Gabriel Atumeyi, he talked about his principal, Atiku Abubakar and the politics of 2019.